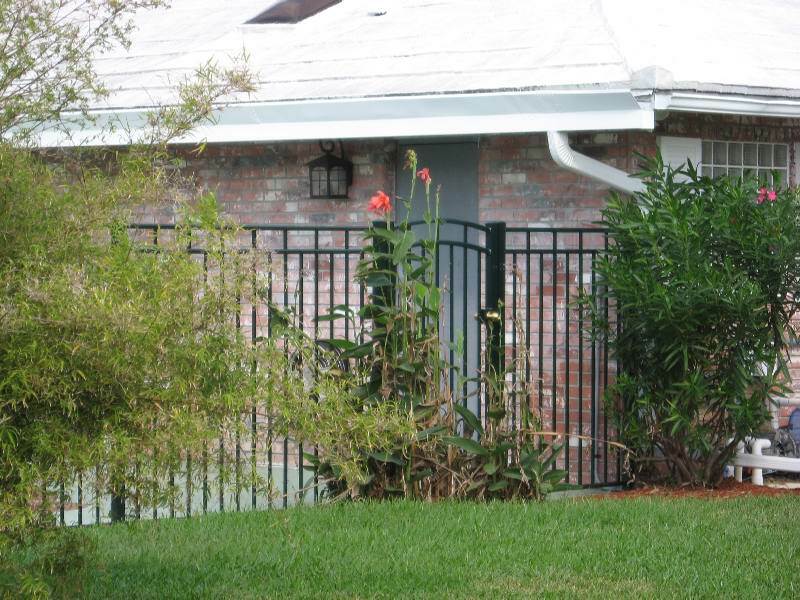 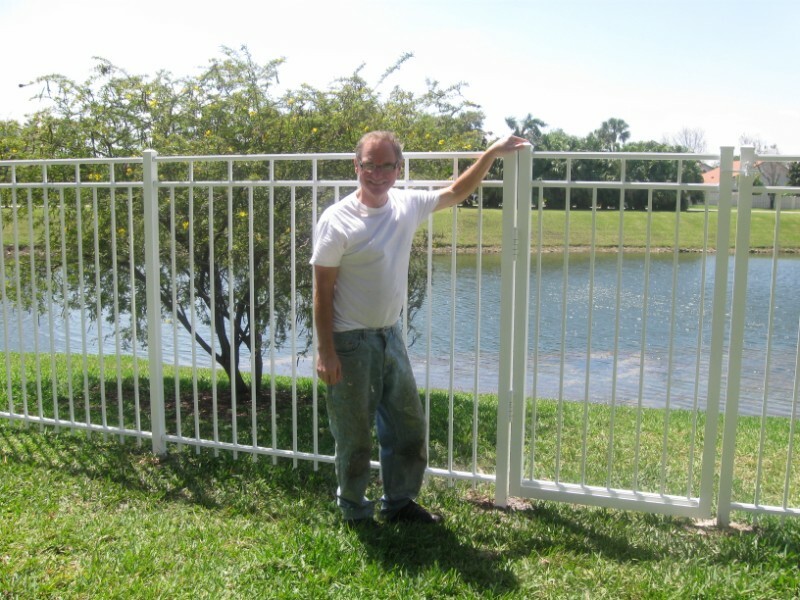 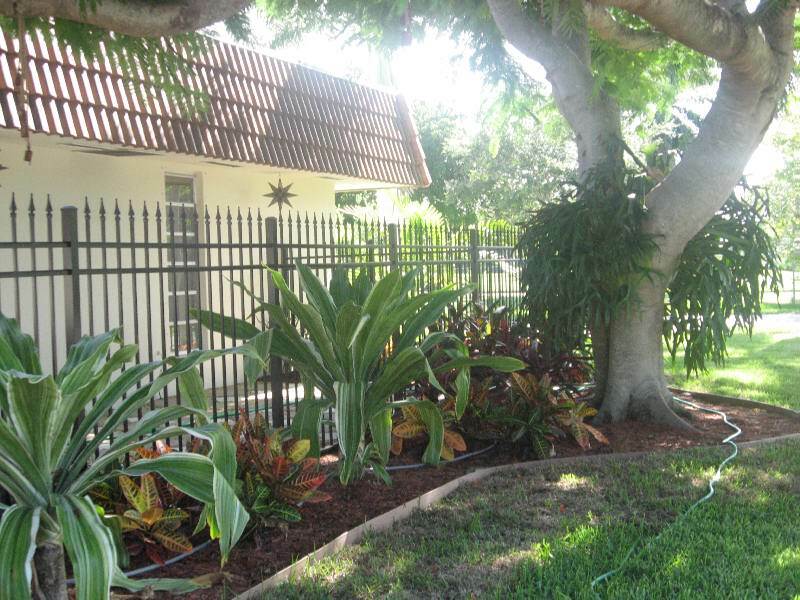 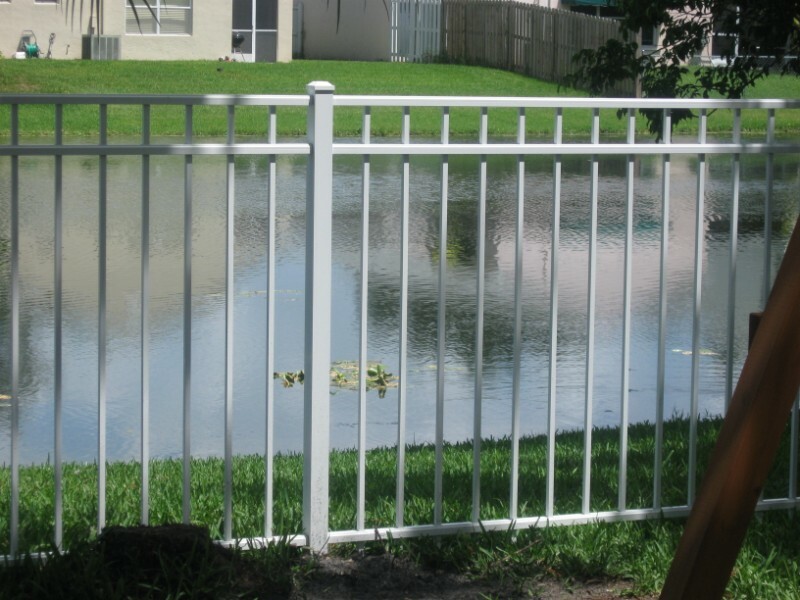 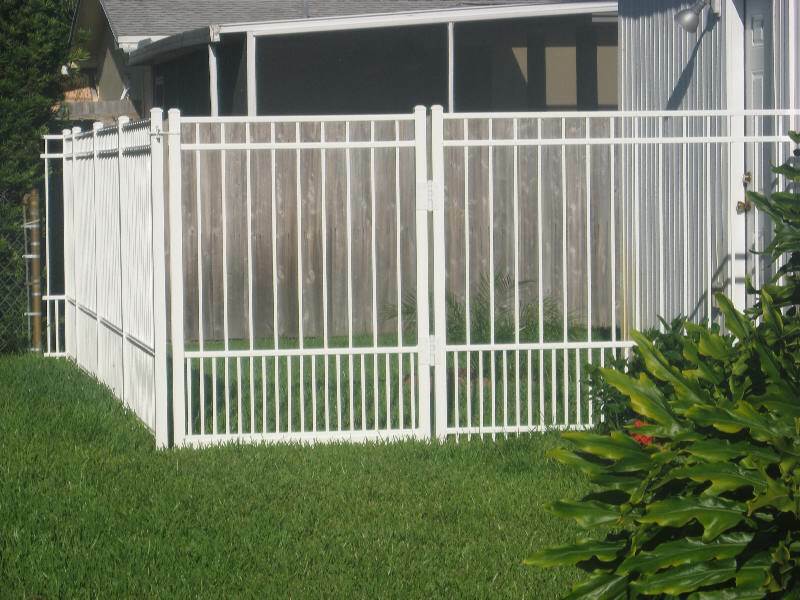 Ornamental Aluminum Fences : Saylor Fence Inc. 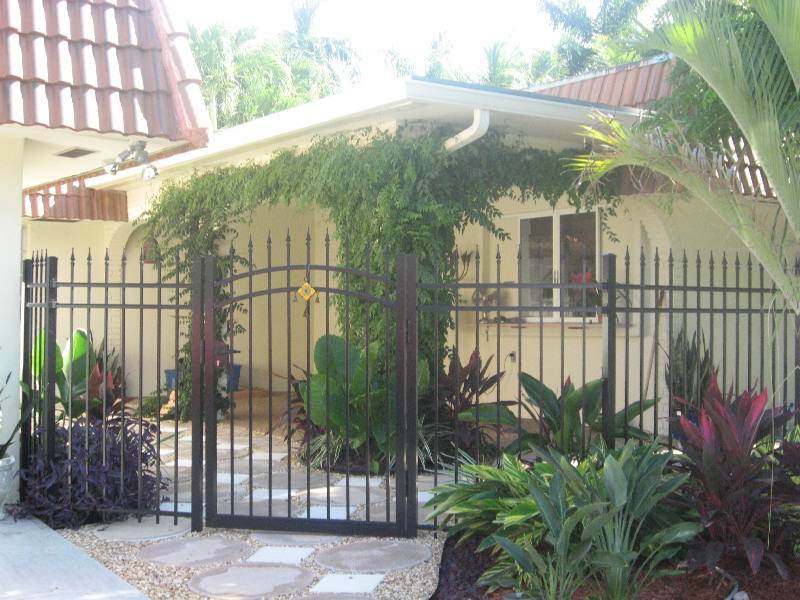 If you want security, great looks and years of durability, without the maintenance of wrought iron, (no rust) then ornamental aluminum is the right choice. 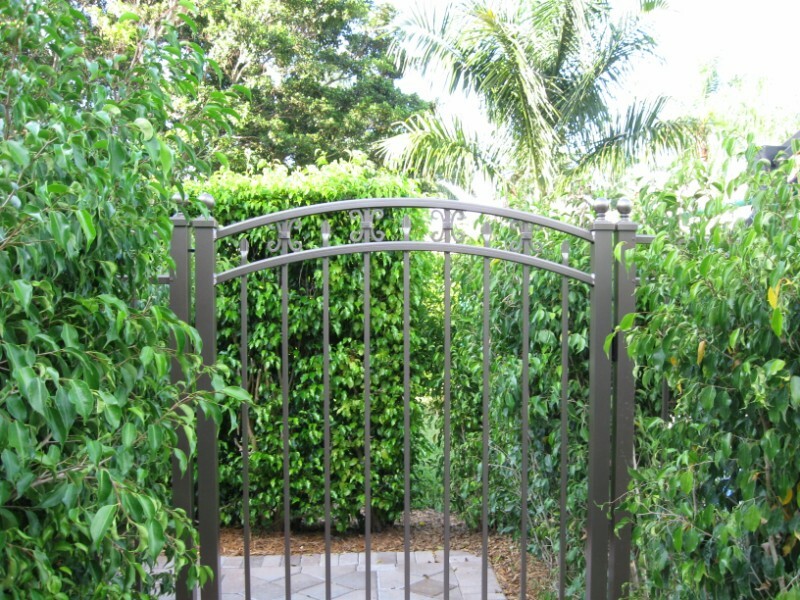 We have a variety of attractive, affordable ornamental fence styles to match your taste and outdoor décor. 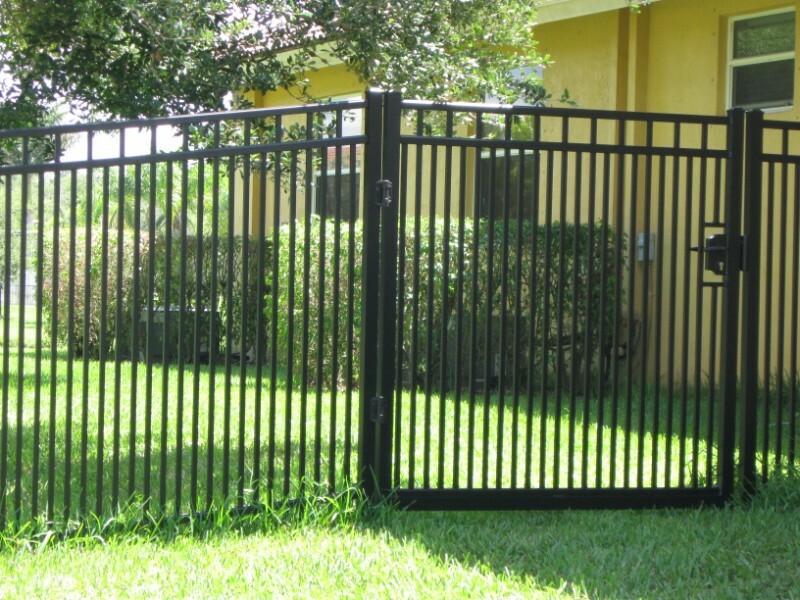 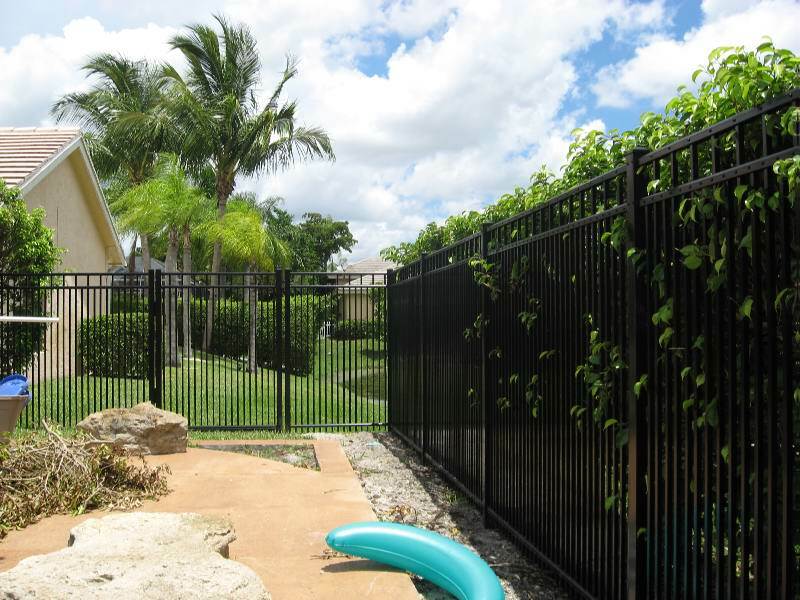 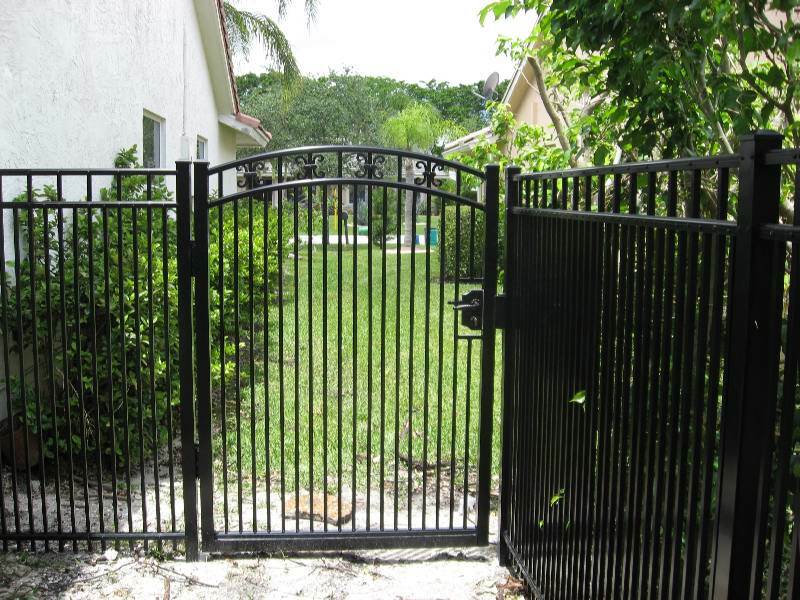 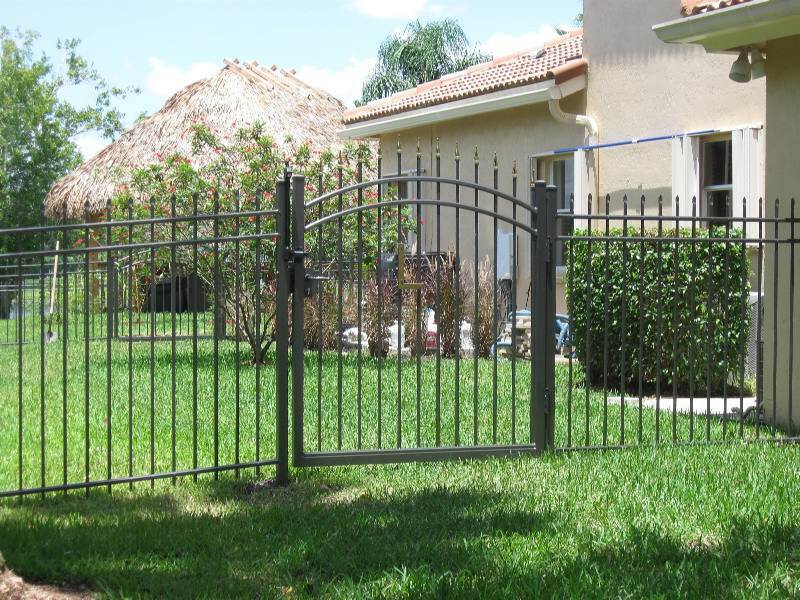 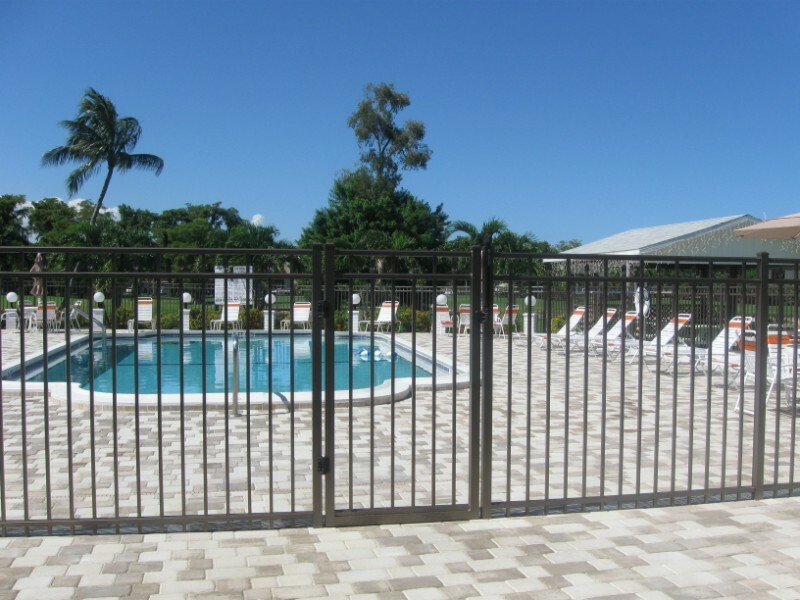 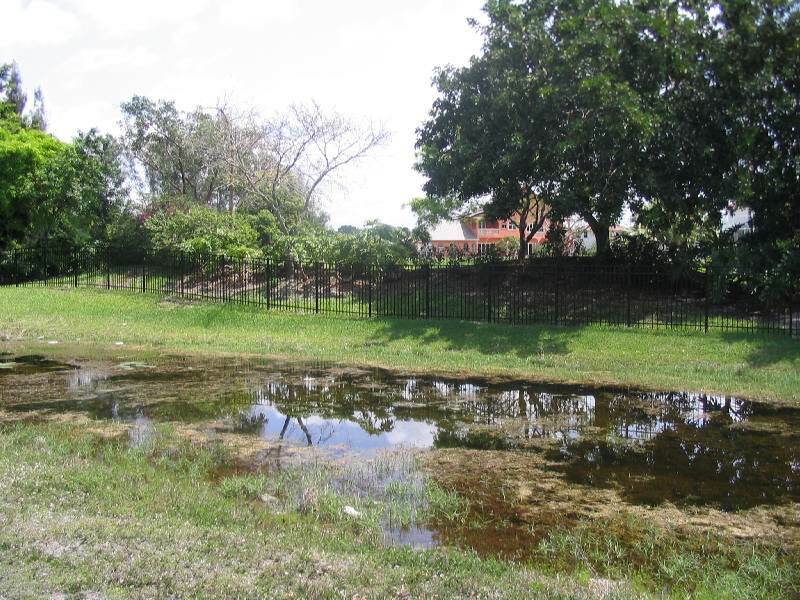 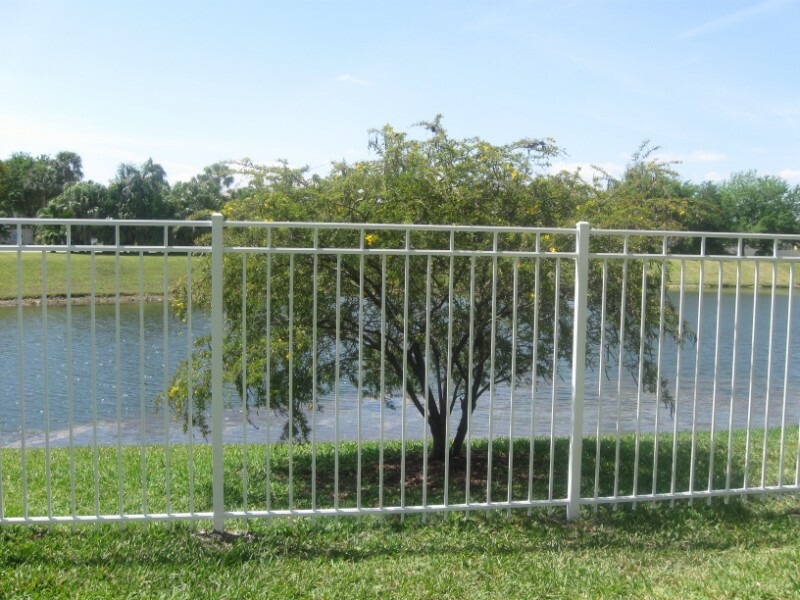 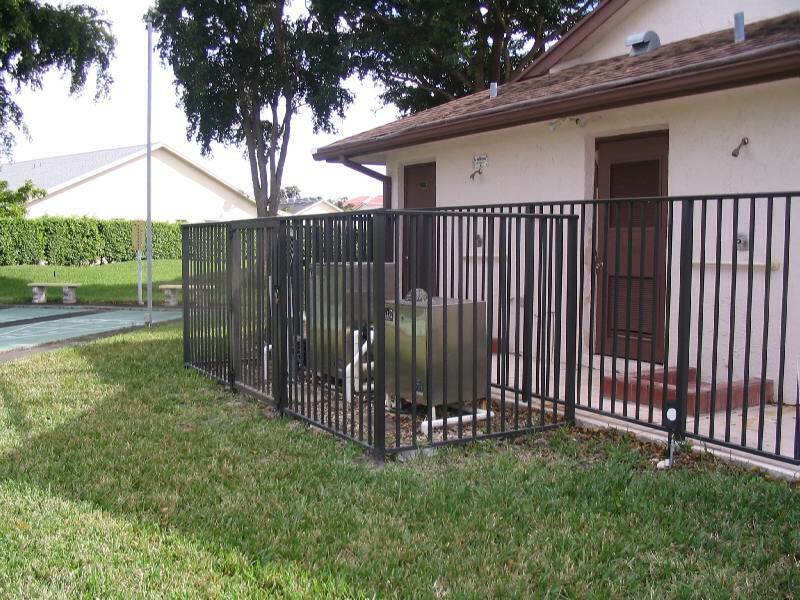 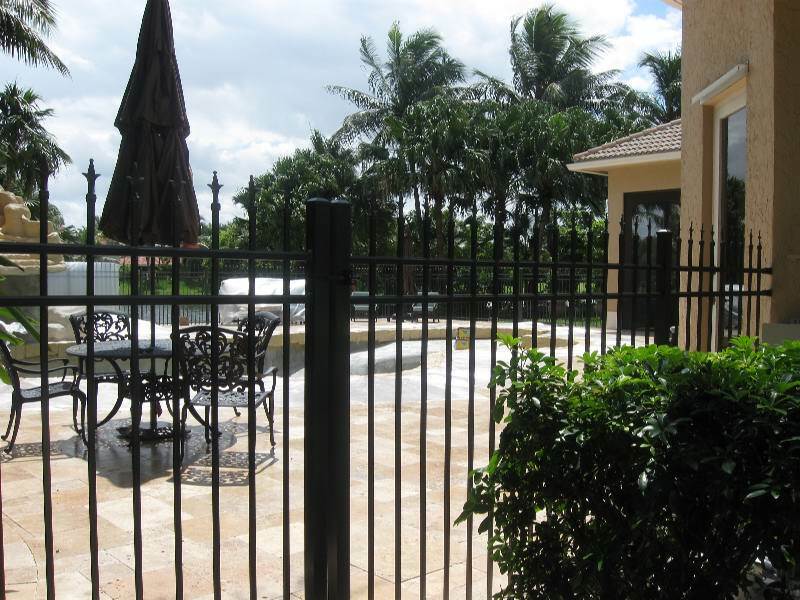 These fences are for the discriminating buyer who wishes to add elegance and still maintain security on their property. 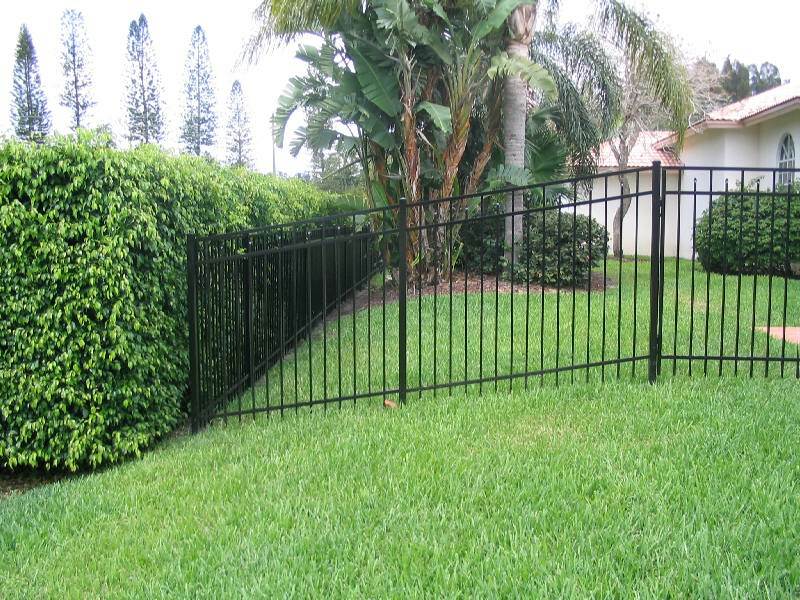 We offer a variety of colors and designs and can also embellish your fence with decorative accessories. 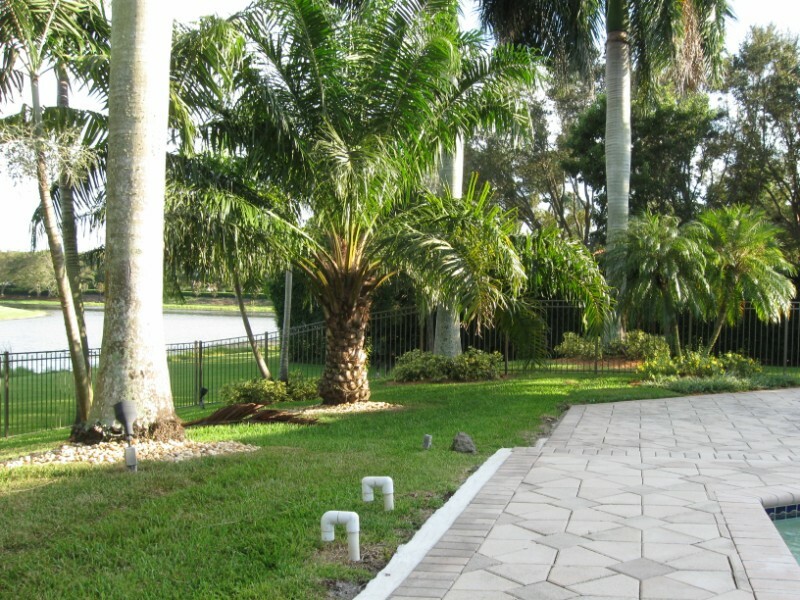 Scrolls, finials, and ball caps add a distinctive appearance.